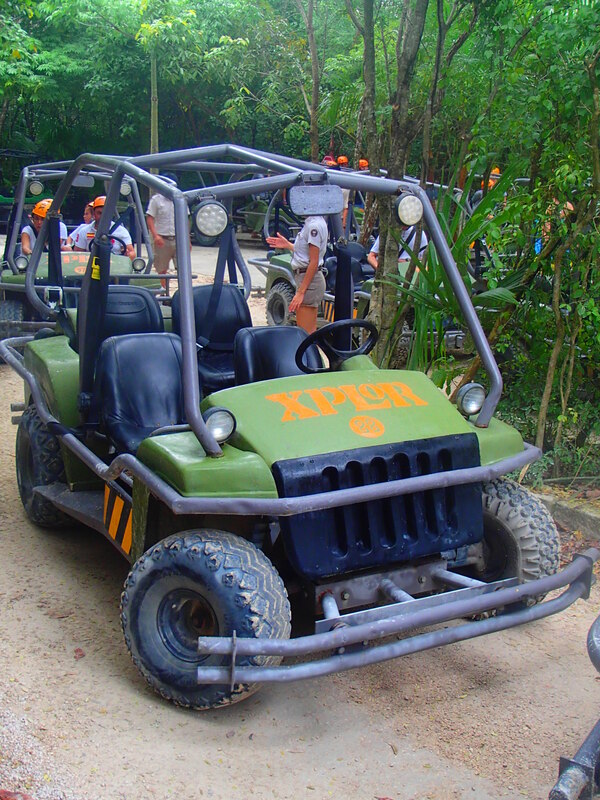 There are three activities to do at Xplor and each of them are around 45 minutes long. 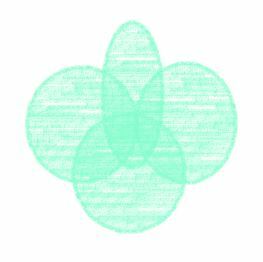 This doesn’t seem like a lot, but it’s an all day adventure from 9-5 and you’ll be tired and satisfied at the end. I even slept the whole way home! 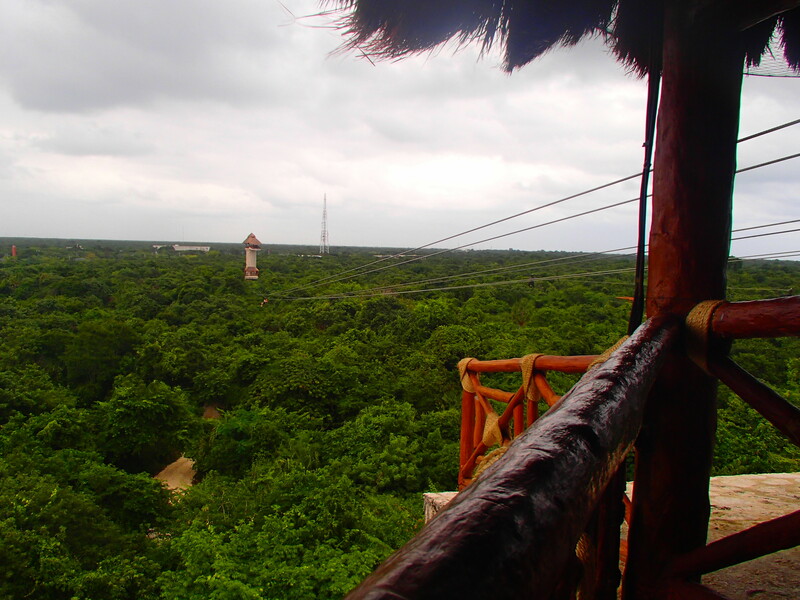 Xplor has the highest zip lines in Latin America! Easily the most popular activity in the park, this zip lining course was unlike any I’ve ever seen. It had two circuits of zips, one was longer and slower, the other was higher and faster. 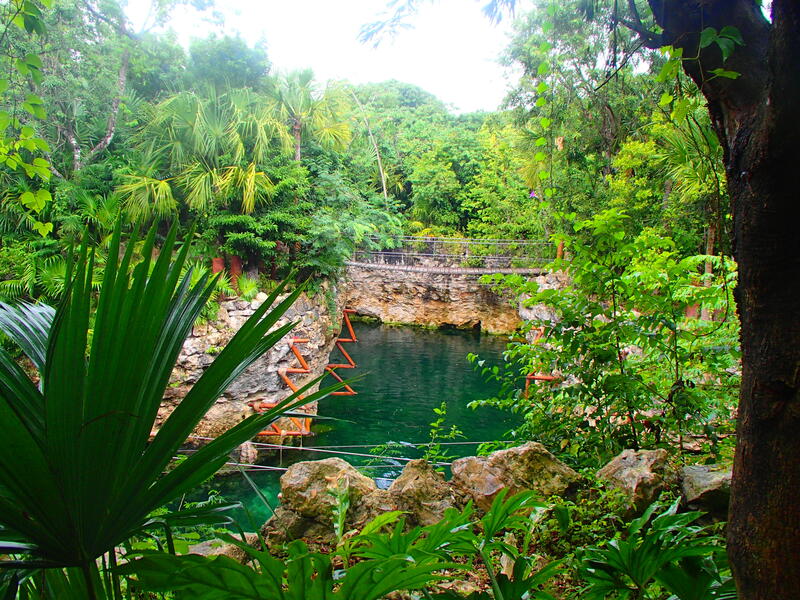 Both circuits were 45 minutes each and had sections where you landed in the water of real cenotes. 45 minutes is a long time to be doing this, I was exhausted at the end! I felt like I was Indiana Jones driving the subterranean vehicle around the par! They created a jungle loop that felt like Jurassic Park. The cars seated up to 4 people and we drove around twists, turns, bridges and into caverns. 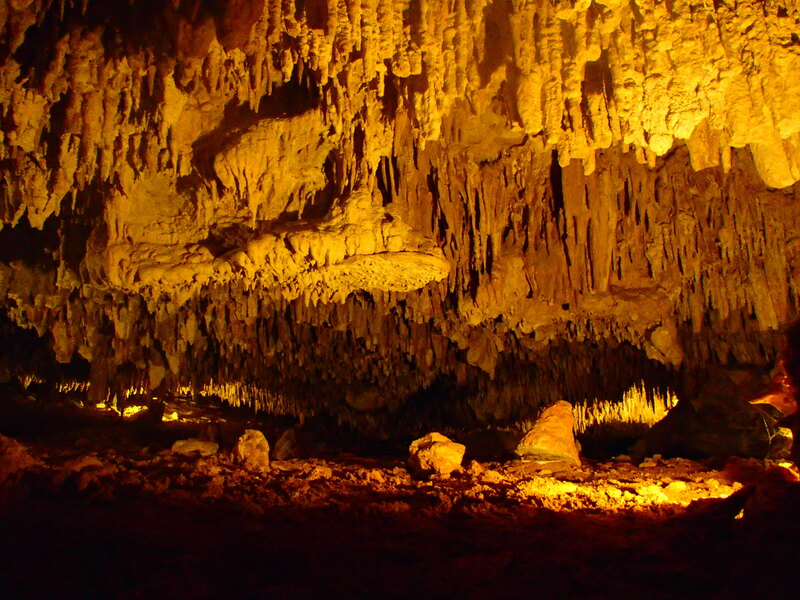 We got to explore caves with 65 million year old stalactites and stalagmites either swimming or on a hand-paddled raft. The raft reminded me of kayaking but was much harder to steer. There were drink stations all around the park featuring tamarind juice, pineapple juice and smoothies! 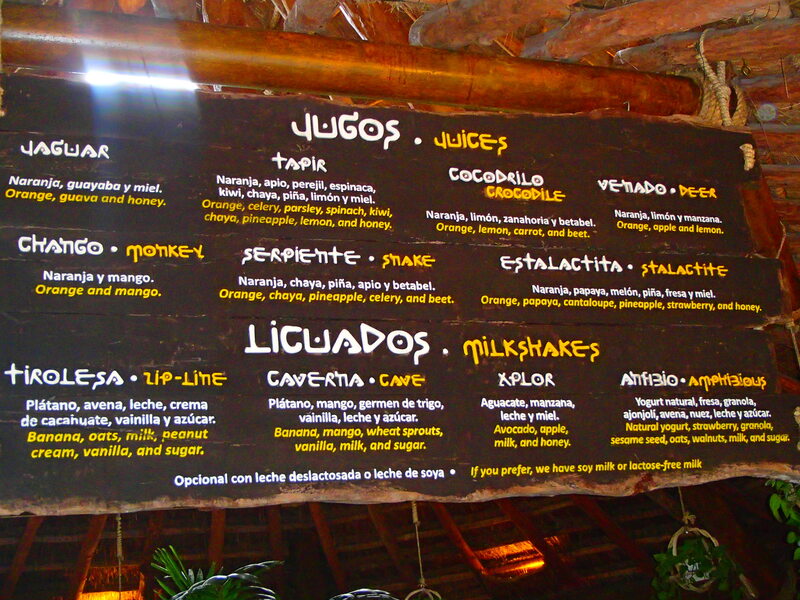 All the smoothies had silly names incorporating regional animals. And who doesn’t love an all-you-can-eat buffet? The day at Xplor was pretty athletically taxing, and the food was designed to replenish your energy. Adventures after dark: as if these thrills weren’t enough, Xplor offers a nighttime experience lit by fire! The zip lines were so intense, I’d love to try it next time in the dark!